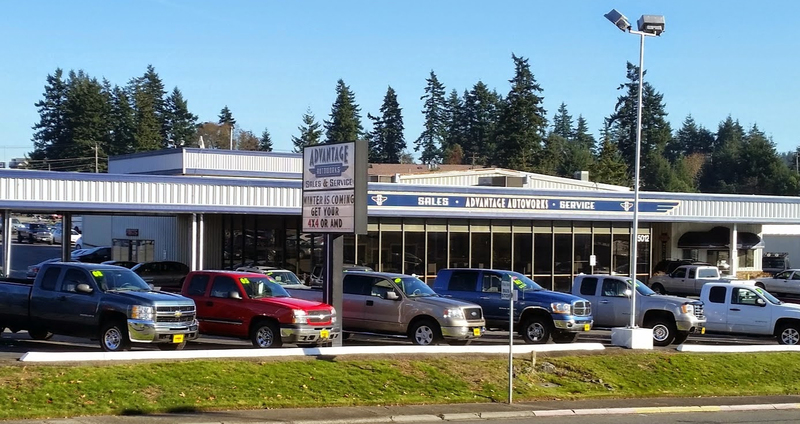 Whether you need your Honda, Toyota, Kia, Chevy, Hyundai, or even your BMW serviced, Car Repairs in Bremerton, WA are best performed at Advantage Used Car and Truck Center service center. We proudly accept all Car, Suv, Van, and Truck makes and models. We provide you c comfortable accommodations while your vehicle is quickly and correctly repaired. At Advantage Used Car and Truck Center our goal is to provide you the best value dollar for dollar. We understand that when it comes to car repairs or even service you have many options on where to go. We will go beyond the extra mile to satisfy you and earn your business for life! Don’t waste your time at a mom and pops shop, Meineke, Jiffy Lube, a gas station, or anywhere else before you give the professionals over at Advantage Used Car and Truck Center and opportunity to WOW you!